1) Cooked sushi (tamago, california rolls, etc.) is OK. 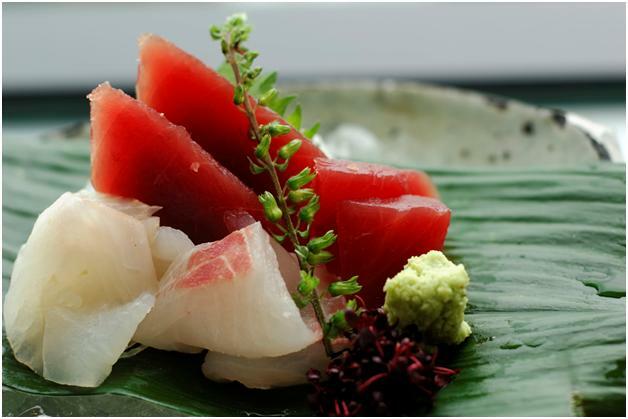 Raw sushi (or sashimi) may carry bacteria and parasites that could make you very sick. 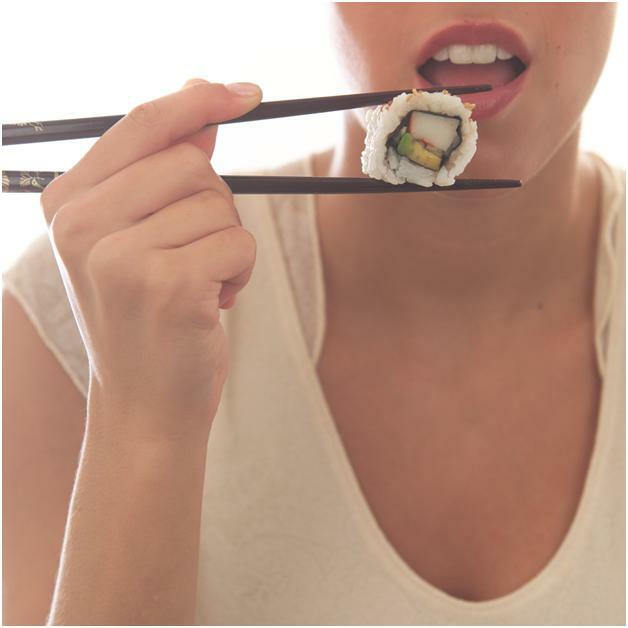 Pregnant ladies are about 10 times more likely to get food-borne illnesses, so it’s important to avoid raw fish/ seafood, deli meats (unless they’re heated until they’re steaming hot), and unpasteurized products. 2) There are certain fish that contain very high levels of mercury. AVOID eating grouper, tilefish, swordfish, shark, king mackerel. This entry was posted in Babies/ Children, Nutrition, Pregnancy, Toxins and Our Health, Women's Health and tagged fish, mercury, PCBs, pregnancy, pregnant, sashimi, sushi. Bookmark the permalink.